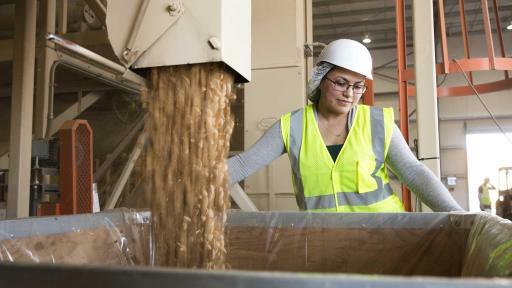 In California where over one-third of the country’s vegetables and two-thirds of the country’s fruits and nuts are grown, businesses in the agricultural industry are looking for ways to reduce costs while continuing to deliver high quality products. 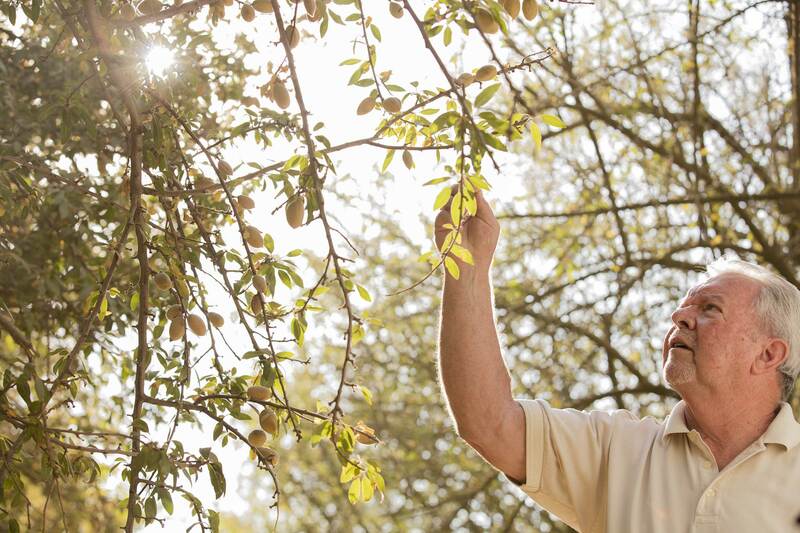 In one of the nation’s sunniest states, farmers, food processers, beverage suppliers and more have used complete solar solutions from SunPower (NASDAQ:SPWR) to save on one of their largest operating expenses: electricity. 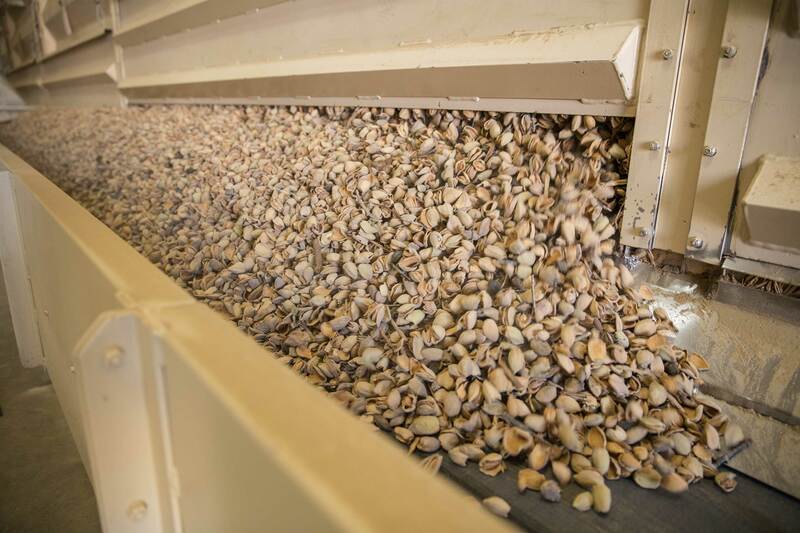 One grower-owned almond processor based in the 7-square-mile town of Buttonwillow, Calif., now offsets 90 percent of its electricity costs with a 1-megawatt SunPower® Helix™ system. 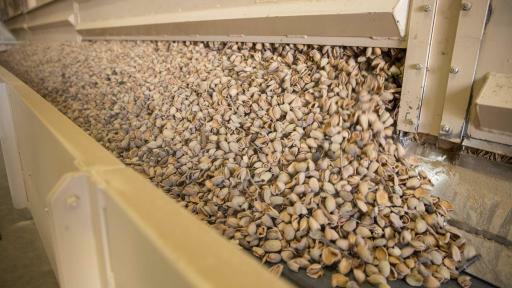 Golden Empire Shelling can see up to 70 million pounds of almonds roll through its state-of-the-art facility each year. 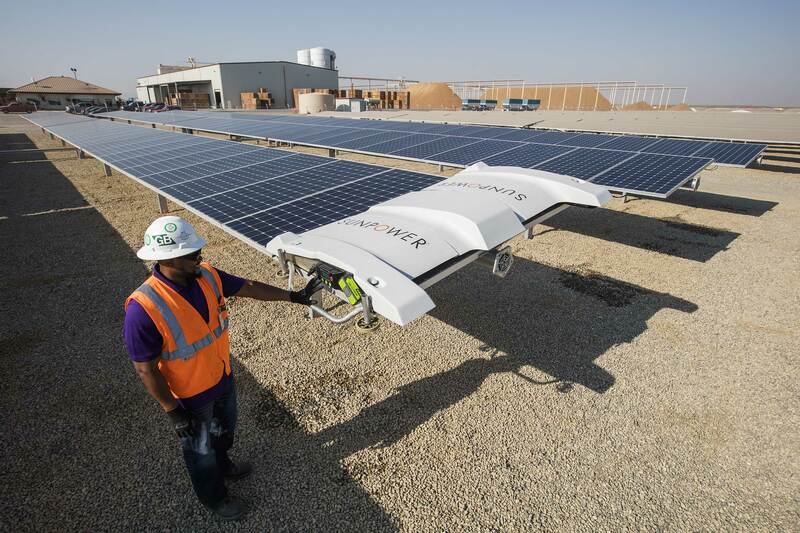 With limited land and water resources in the area, the company chose a solar solution that delivers 29 percent more energy per square foot compared to conventional systems, and can be robotically cleaned with 75 percent less water than manual methods. Golden Empire Shelling’s SunPower Helix system was installed by SunPower by Sun Solar. 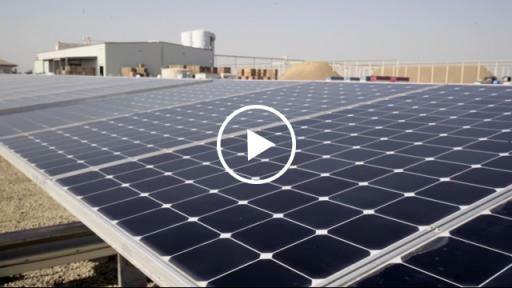 Celebrating its one year anniversary recently, the Helix platform is the world's first fully-integrated solar solution for commercial customers. Available for installation as a carport, on the roof, or as a ground-mounted technology, the Helix platform is a pre-engineered, modular solution designed to deliver more energy and greater reliability than conventional solar products. 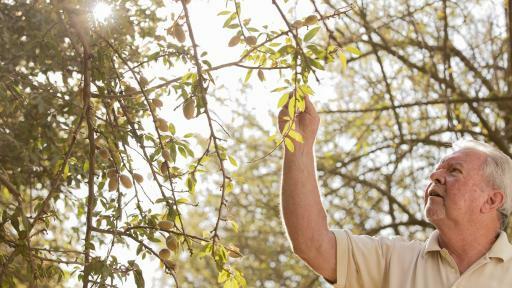 Hundreds of miles away in Lodi, Calif., Rivermaid Trading Co. processes and ships more than 50 percent of the state’s pears and eight percent of the state’s cherries. With a 1.47-megawatt SunPower system, the company expects to save more than $13 million on electricity costs over the next 25 years. 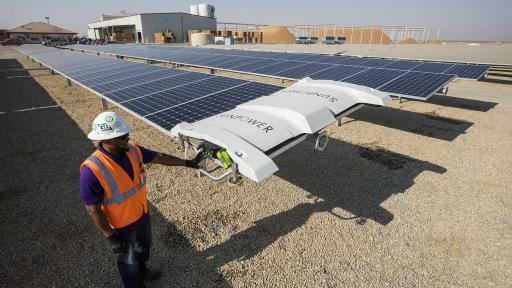 SunPower continues to innovate on products that create even more value for customers. The company’s latest generation of the Oasis® power plant designed for large power plant installations, is a complete solution enabling dual use of sites for both electricity and food production. Greater distance between the Oasis tracker rows allows for integrated agricultural activity. 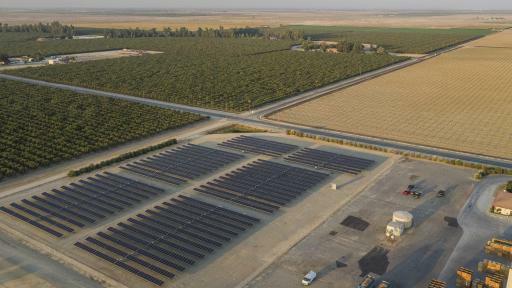 SunPower is partnering with University of California, Davis, a global leader in agricultural studies, to evaluate possible crop varieties and yield. 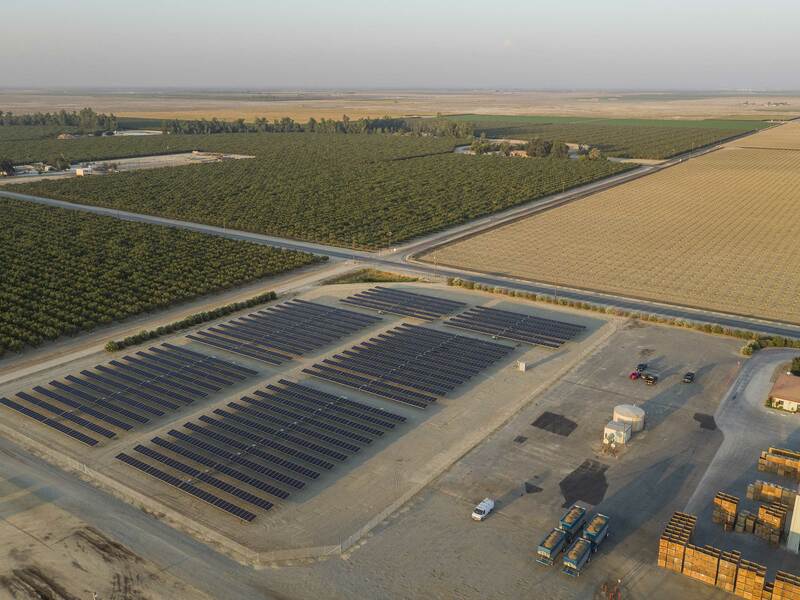 As the number of solar installations increase around the world, the thoughtful integration of solar power systems with agricultural lands and businesses is vitally important for the future of clean energy. 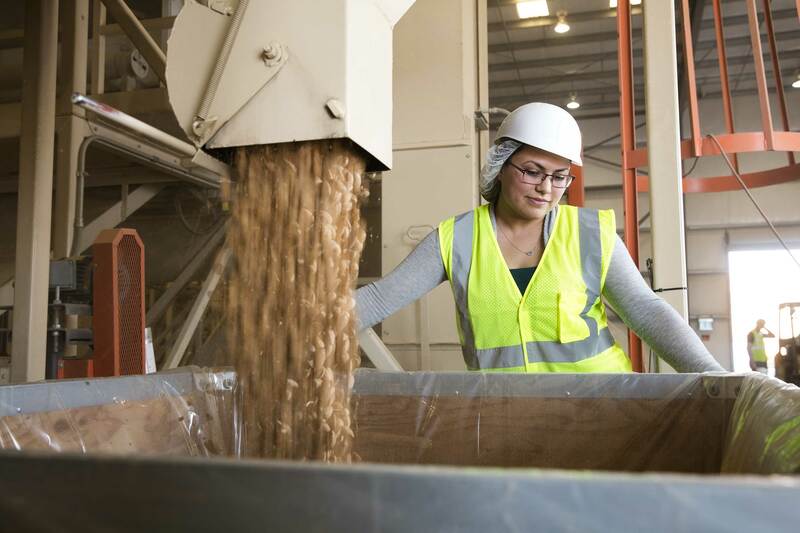 Read more about Golden Empire Shelling’s solar experience on the SunPower blog here, or how the ag industry is going “From Farm to Table With SunPower Solar” here. This press release contains “forward-looking statements” within the meaning of the Private Securities Litigation Reform Act of 1995, including, but not limited to, statements regarding projected energy output, and expected cost savings. These forward-looking statements are based on our current assumptions, expectations and beliefs and involve substantial risks and uncertainties that may cause results, performance or achievement to materially differ from those expressed or implied by these forward-looking statements. Factors that could cause or contribute to such differences include, but are not limited to regulatory changes and the availability of economic incentives promoting use of solar energy, and fluctuations or declines in the performance of our solar panels and other products and solutions. A detailed discussion of these factors and other risks that affect our business is included in filings we make with the Securities and Exchange Commission (SEC) from time to time, including our most recent reports on Form 10-K and Form 10-Q, particularly under the heading “Risk Factors.” Copies of these filings are available online from the SEC or on the SEC Filings section of our Investor Relations website at investors.sunpowercorp.com. All forward-looking statements in this press release are based on information currently available to us, and we assume no obligation to update these forward-looking statements in light of new information or future events. ©2016 SunPower Corporation. All Rights Reserved. SUNPOWER, the SUNPOWER logo, HELIX and OASIS are trademarks or registered trademarks of SunPower Corporation in the U.S. and other countries as well.